Selecting a highly qualified moving company in Goldenrod doesn’t have to be so difficult. 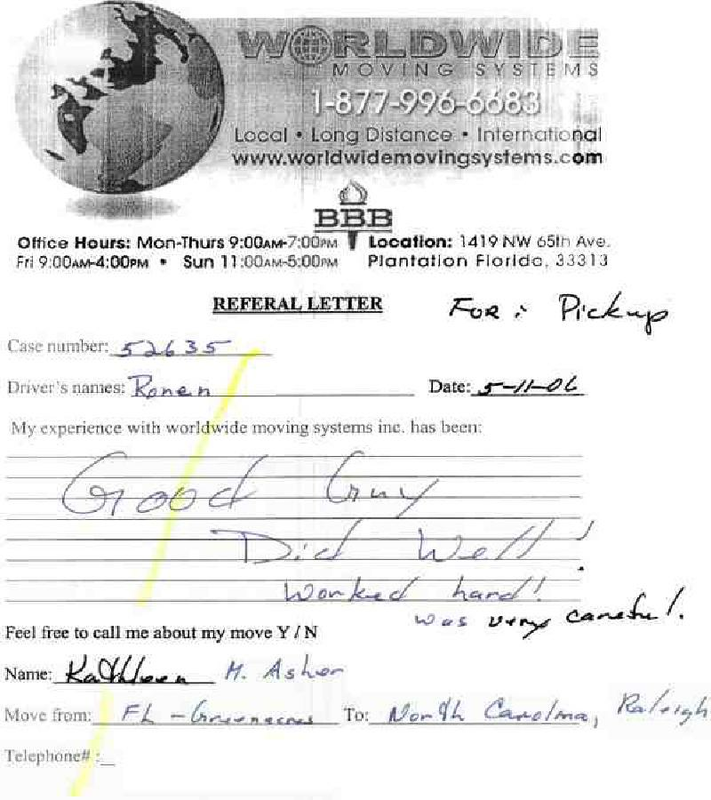 Nationwide Van Lines is pleased to provide you with access to many moving company reviews written by customers throughout Florida. We encourage you to check out some of the experiences that have helped us to become a top choice for moving services throughout the East Coast.